Longtime friends Jamie Biden and Petter Ericson Stakee’s (Alberta Cross) collaboration Dicey Hollow is a warm and expansive debut, and makes for a perfect summer record. The Two New Yorkers originally met when Biden – a long time Alberta Cross fan – reached out to Ericson for some help on a film score. The two immediately hit it off and began writing together. Much of the album was conceived in Mt. Tremper (Upstate NY) where many New Yorkers flee the angst of the City on weekends for rivers and late night bonfires. Inspired by a mix of alternative and cool Outlaw Country from the 70’s, Dicey Hollow is reflective of that escape. It’s relaxing, but never serene. The peaceful break is short lived before reality drags you back. The tension and contrast in these moments is compelling, and the six song EP is packed with them. “Howl At the Moon” is quiet and regretful before exploding. Over an acoustic backdrop, Biden sings “defile myself properly before I let my head down to rest,” but instead of resigning, the band breaks out in electric guitar thrashing intensity. It’s preceded by the beautiful “North Texas.” Ericson is a rambling man on the road, losing himself in different cities and not sure if he is awake or dreaming, yet stirringly hopeful. The lyrics on the EP are often thoughtful narratives with familiar characters, framed by lush soundscapes filled with pedal steel guitar, strings, and piano. Opener and standout track “Silver and Sand” starts as a piano-driven ballad from the early 80’s and ends with Ericson channeling OK Computer-era Thom Yorke. The album was mixed by a crew of vets including Nico Aglietti (Magnetic Zeros). The production is clean, and there are some echoes of The Highwaymen (aka Nelson, Jennings, Cash, Kristofferson), which provide an ideal backdrop for the storytelling. Ericson fronts Alberta Cross so his vocals were expected, but he encouraged Biden to collaborate on vocals, and it works really well. Ericson’s vocals are ethereal, steely, and cutting, while Biden adds a soulful weight to the proceedings. 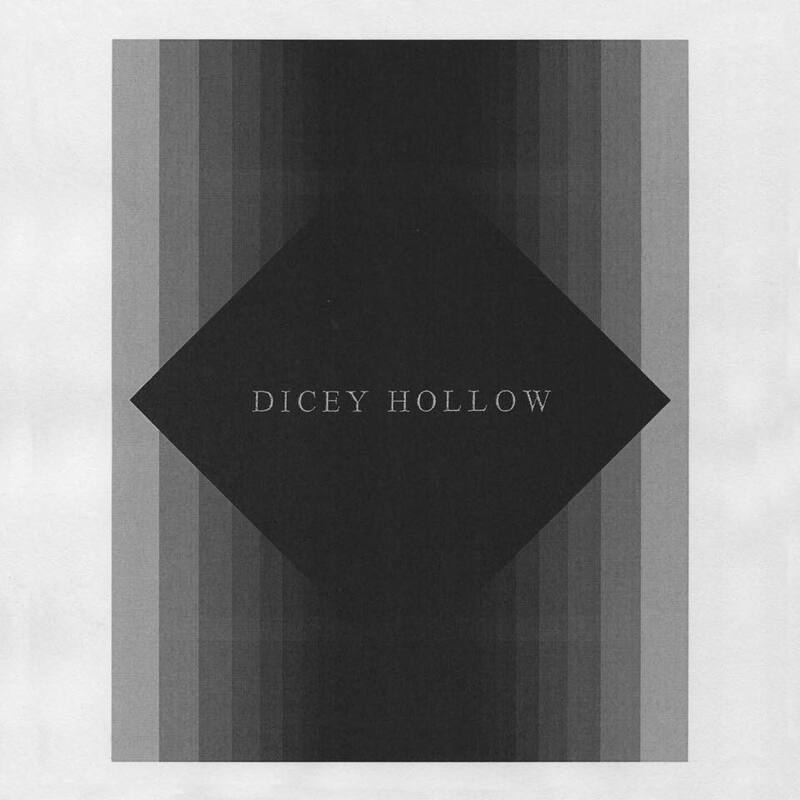 Their harmonies are are some of the best moments on the record, especially on “Rose of Maine.” Dicey Hollow is an impressive debut for the two musicians, and should hold us down for summer while we wait for future offerings from the band.